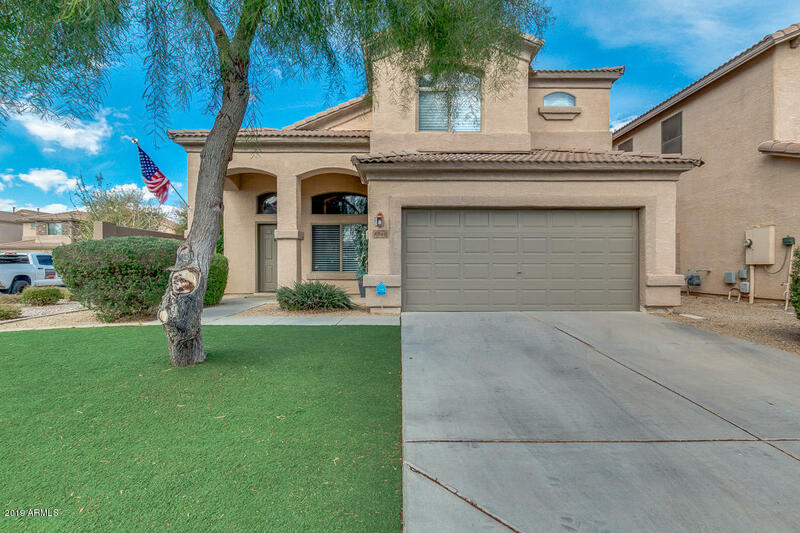 All STAR SUMMIT homes currently listed for sale in Peoria as of 04/19/2019 are shown below. You can change the search criteria at any time by pressing the 'Change Search' button below. "SELLERS WANT THIS HOME SOLD!! !JUST REDUCE PRICE ANOTHER $10,000!! !Fabulous corner lot home which backs to a common area! Enter home to see great room with plantation shutters & vaulted ceilings, designer paint, spacious family room, 5 bed, and 3 bath. Gourmet kitchen has center island with breakfast bar, pantry, track lighting, stainless steel appliances, plenty of cabinets, and tile back-splash. Upstairs master bedroom offers full bath with dual sinks and ample walk-in closet. Entertaining back"